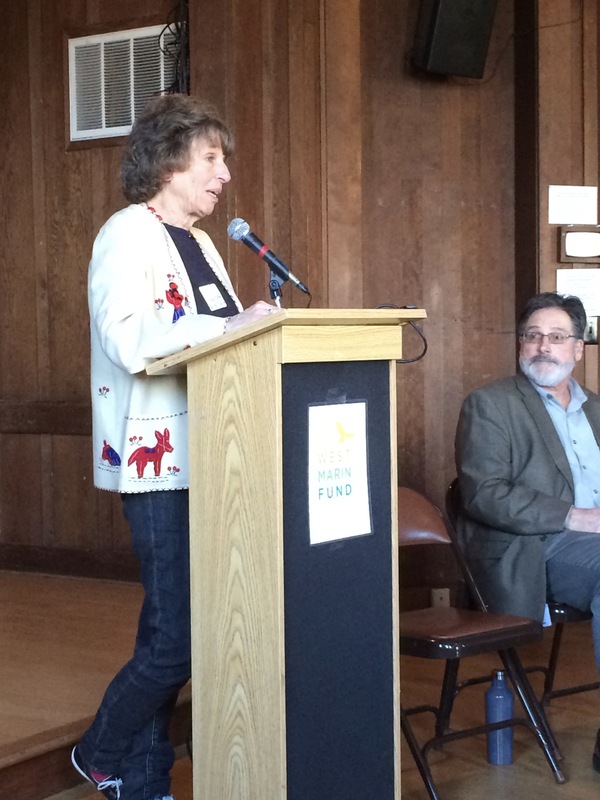 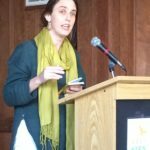 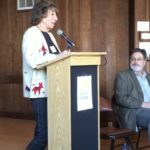 The West Marin Fund’s Spring 2017 ConFab addressed the working partnership between county government and our non-profit efforts with our new Supervisor Dennis Rodoni. 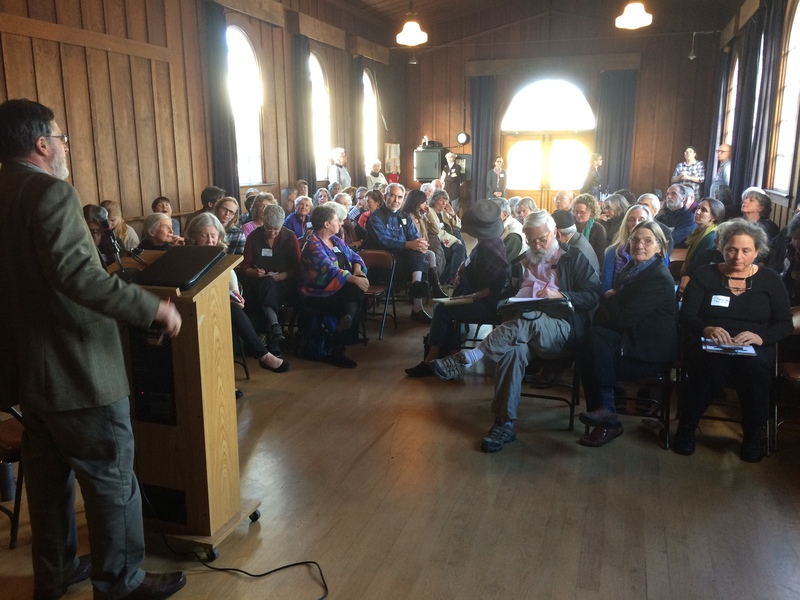 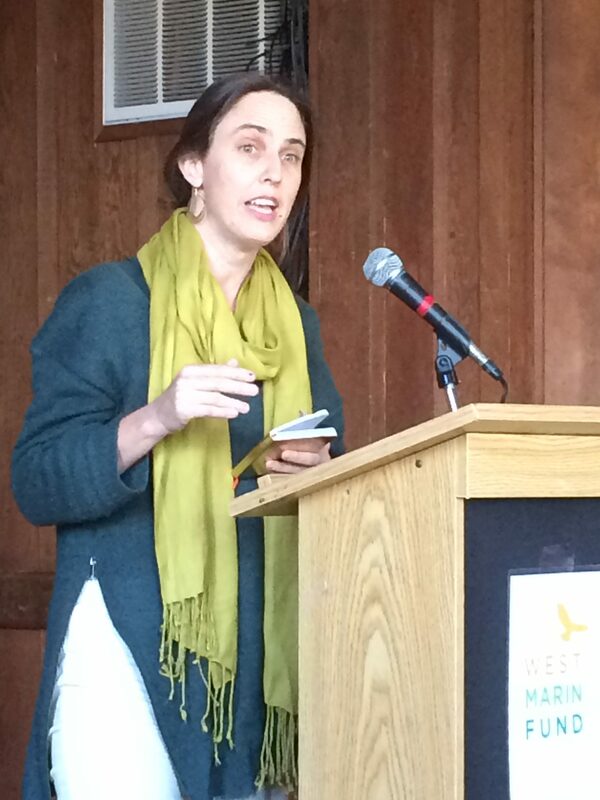 We discussed shared approaches to West Marin’s unique needs like access to services in rural areas, affordable housing, immigrant protections, healthcare, senior care, stresses on local services by the 2.6 million visitors who help our economies thrive, and neighborhoods frayed by vacation rentals. 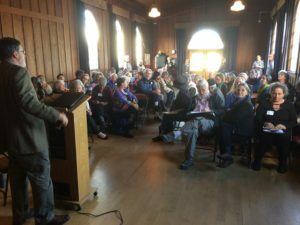 The room at the Dance Palace was filled with an excellent representation of West Marin’s non-profit leadership, many of whom gave updates on our primary concerns. 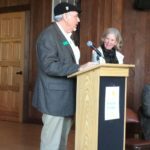 Supervisor Rodoni, a 4th generation son of West Marin, had familiarity with all the topics and outlined some strong proposals. 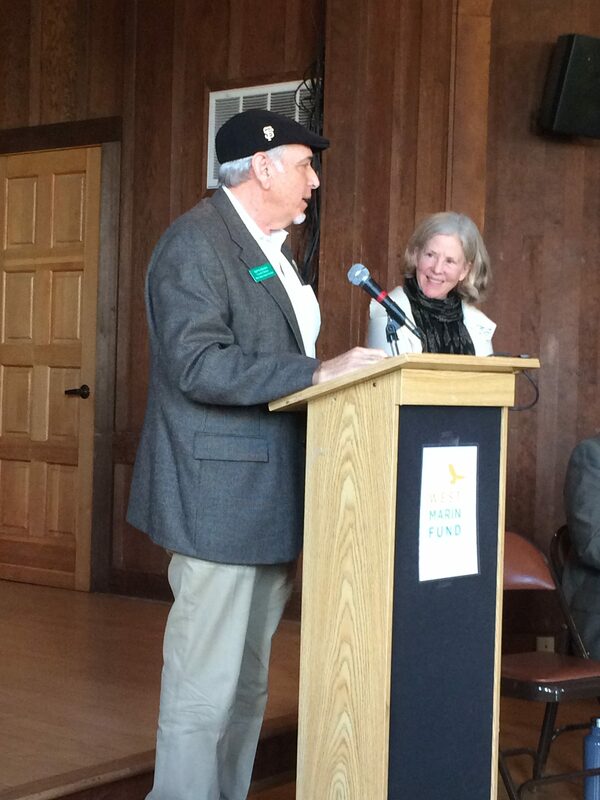 We hope his intentions will become achievements; the participants offered plenty of supporting partnership.